I can't explain why, but today I discovered that we have no thread for one of my favorite shows AND Randy Everett's favorites as well. How Randy and I both neglected to start a thread for a show I adore and Randy actually sold gray market DVD-Rs of from a website dedicated to the series is a complete mystery. I swear I remember posting messages about the show on All Sci-Fi's, but they must be on threads for other movies or shows, because we definitely don't have one for this remarkable, short-lived series. If you're not familiar with this series, here's a very interesting 13-minute video about it. This video from a fan event includes interviews with the show-runners and it's star, Tim Dunigan. ~ cast and crew commentary and a photo gallery. 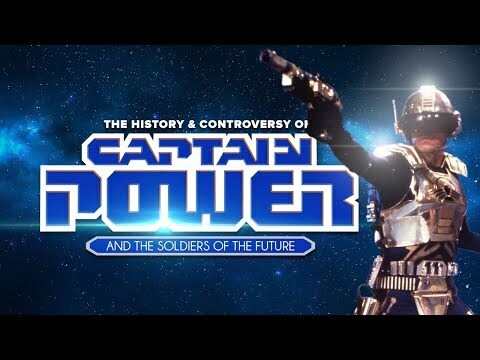 My Captain Power DVDs arrived today, and they look great! I'm in hog heaven, folks. Randy would have loved these, especially with all the special features. 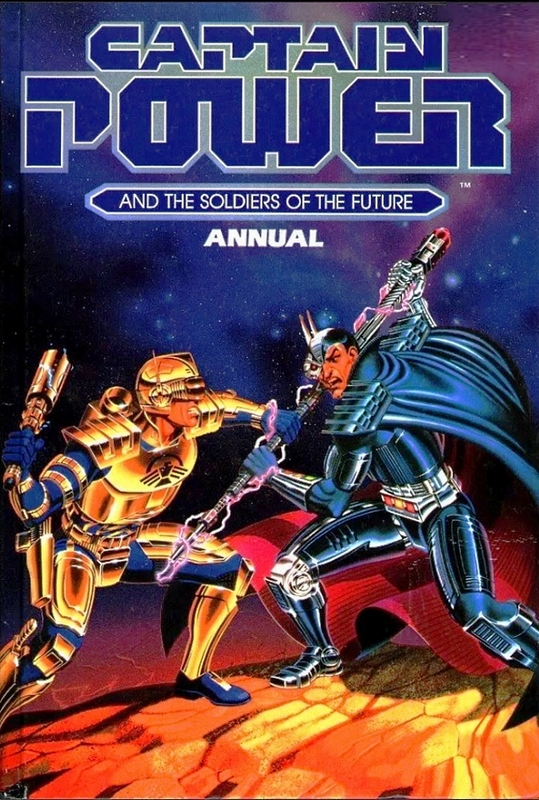 I learned that there was a Captain Power comic book series, and I found some examples of the artwork. Some of it is very good. The CD of the soundtrack is gorgeous, too. I found an IMBD trivia item that finally explains why Jennifer "Pilot" Chase was killed off in the season finale. I remember that my kids and I were shocked when was saw that final episode and realized that this wonderful character was gone! Jessica Steen decided that she didn't want to return for the 2nd season and wanted to move on to do other projects, and she found negativity in the show's post-apocalyptic setting. 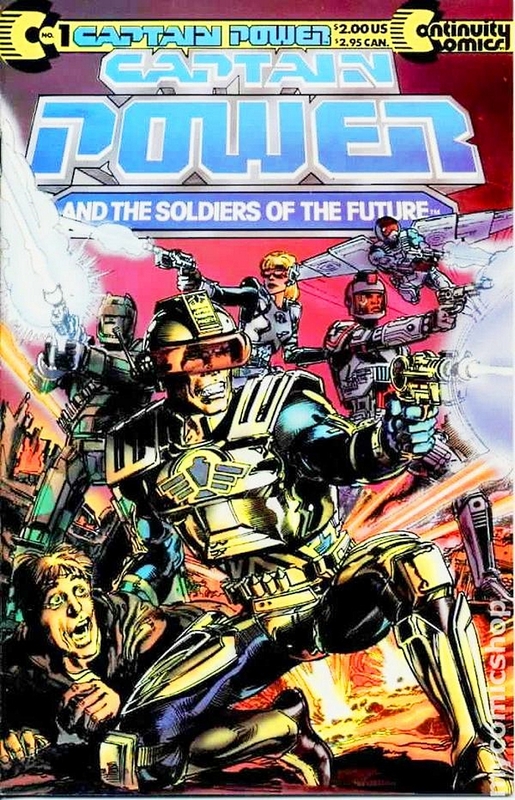 A disappointed Gary Goddard opted to have Pilot killed off in the Season 1 finale and to gave Pilot a powerful sendoff — Pilot sacrificing her life by heroically defending the Power Base from Blastarr on Christmas Day in Captain Power: Soldiers of the Future: Retribution (1987). Not knowing this, I told my devastated children (ages 7 and 4 at the time) that their brilliant daddy had it all figured out. The last shot of Jennifer "Pilot" Chase before she blew up the Power Base to keep Lord Dread from capturing it was a shot of her about to be "digitized" by Blaststarr, the evil robot, and stored inside Overmind (the evil supercomputer). An early episode in the series established that people who had been digitized and stored in the supercomputer could be brought back to their physical form. 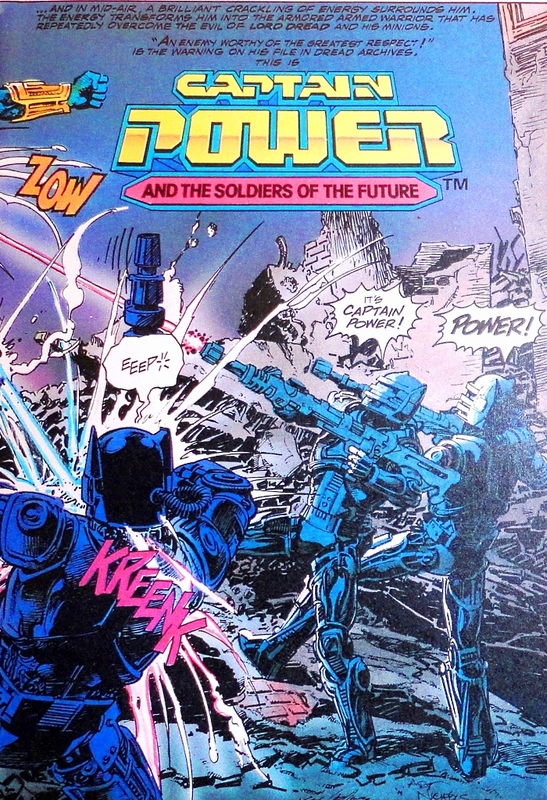 So, desperate to think of a way to save Pilot, I theorized that Captain Power and his team would find out that Pilot did NOT die, because before the explosion that destroy the base, she was digitized by the near indestructible robot! 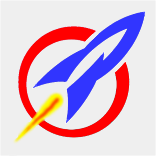 Ergo, a heroic rescue mission would kick off season 2, in which the team would infiltrate Vulcania to save her. 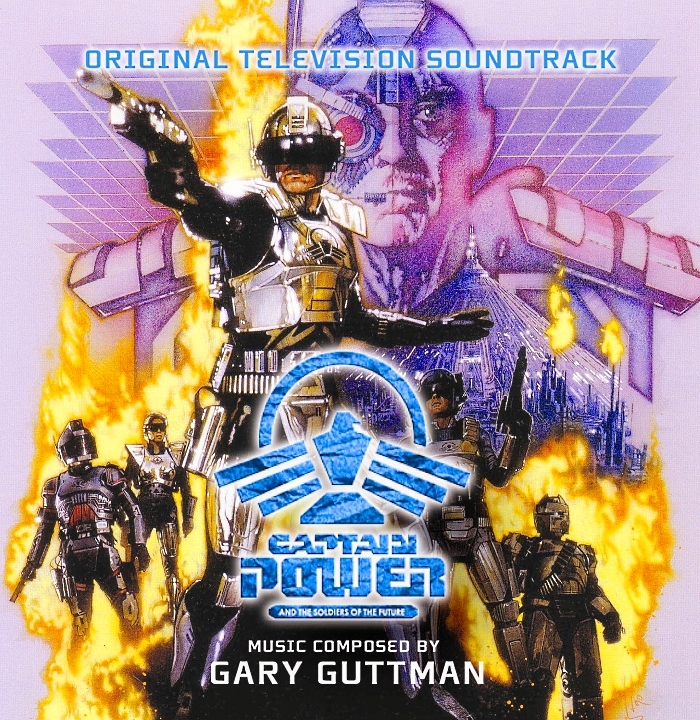 Captain Power would get himself digitized so he could go in and contact "Pilot", while the rest of the team hacked into Overmind to get them both back out again. The kids loved my idea, and we eagerly anticipated season two! Unfortunately there was no season two, and the stories they were planning (according to what I've read) weren't nearly as good as my heroic idea, dang it! Bud, I'm a huge fan of the series. Discovered it channel surfing one Saturday morning when it made its original debut. I was awed at the scene where Power's former girlfriend was giving him an impassioned speech as to why she betrayed him. Could not believe this was a kid's show as it was so dark and intense. 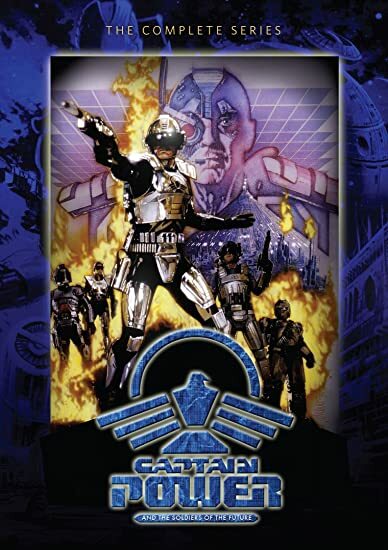 Once cgi Soaran appeared I was hooked forever. Pow, your comment nails the very problem that doomed this great show. It was NOT supposed to a kid's show at all! TV stations wrongly assumed it was for children and because of this they scheduled it on Saturday mornings, as you mentioned. As a result, it wasn't watched by adults, and parents complained that "it was so dark and intense", just as you described it. Admittedly the producers wanted kids to watch it and enjoy the interactive toys, but they've stated that the stories were actually aimed at adults. Another problem was that the special effects just weren't up to the level of shows like TNG, and so the primitive CGI made it look like a kids' show. Even back in 1987 I disliked the clumsy matting and the crude way the ships and flying characters were moved around so badly. But the fine stories, the interesting characters, the admirable acting, and the skilled direction made these grievous flaw worth enduring. At the time it was reported that a big reason the show never got a second season, is because MATTEL withdrew it's support. MATTEL was upset that they basically killed off the toy line by destroying the things they were making toys of. 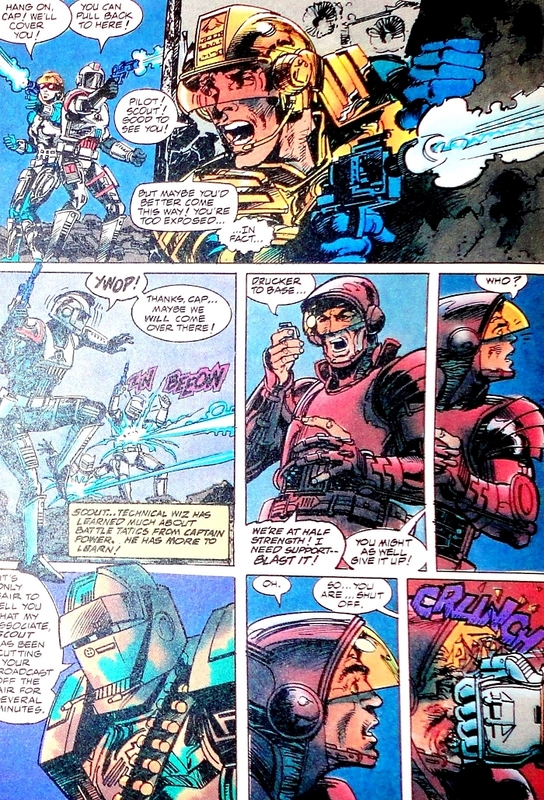 I was fascinated by the cgi Dreadbots of Soaron & Blastaar at that time. 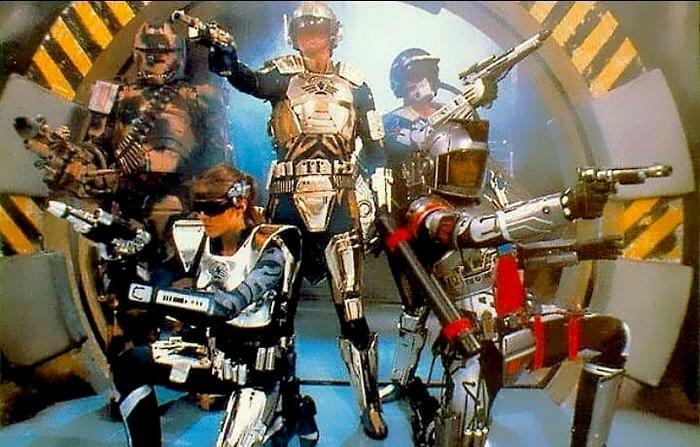 It was the very first sci~fi TV series I knew of to employ cgi on a weekly basis & for 2 of their lead adversaries. I believe the FX team did the best that was possible within the budget & tight shooting schedule for the show, as well as the level of cgi technology that was available to 'em. The designs for both characters was impressive looking. Yes, the visual FX were not always flawless, Lord Dread was quite the cliche ham bone villain with his comic book oratories, and that little robot aide of his was annoying. However,the writing was strong and the cast enjoyable. I actually like old Lord Hambone, but I share your feelings towards "Lacky", the unfortunate attempt to create a kind of robotic comic relief character that Overmind seemed to be using for it's own nefarious purposes without Lord Dread's knowledge. Fun Fact } When CP&TSOTF was originally conceived there was to be sixth member of the team:Col.Calvin "Stingray''Noritaki. He was to be their expert in water warfare. Hey, you're right! 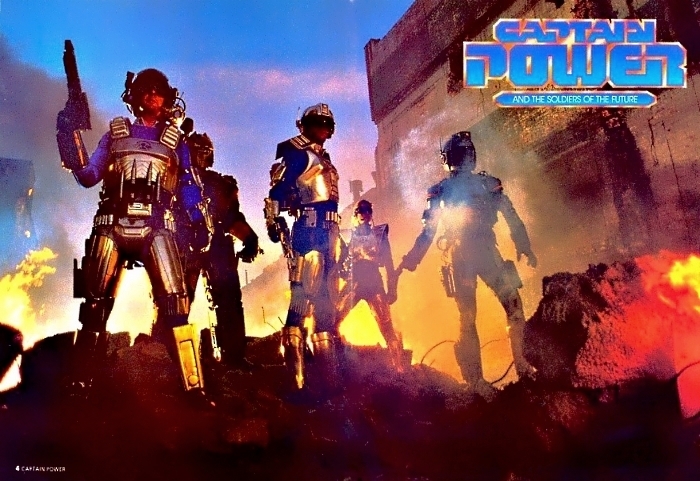 The early promos for the series had different actors in the roles, and Stingray is shown in a few scenes. Unsure as to why the Stingray soldier was dropped. Best guess is budget. It'd cost more to hire another actor. And I would imagine any water FX could get expensive to do on top of all the other visuals. Still,could of been a cool character & interesting to see him operating in the seas. The character dropped because it would have ultimately cost too much to regularly include underwater segments in the show. He's a laid-back, Hawaiian-born son of two oceanographers, who has such an affinity with animals that he can straight up communicate with dolphins. Though the second youngest of the group after Pilot, he's also one of their main scientists and a genius at biology. His outfit basically sounds like an aquatic version of Hawk's gear, with a Laser Spear, Water Net, Concussion Torpedoes (not Concussion Torpedos? ), a Sonic Stinger (noise gun), a Diviner Staff (which can be waved around to find water or other chemicals [?!? ]), and an Octacloak (squirts a cloud of ink so he can sneak away - seriously). He sounds like the loose, jokey member of the team, aspects of which would instead be folded into Scout. Stingray was profiled as having an insatiable curiosity about everything. Lord Dread was to have dispatched Shark-Robs or Tentacoids after Noritaki for battle. I assume that either the Shark-Robs or Tentacoids was to be done via cgi like Sauron & Blastaar? Wonder if they got as far as the design stage for all of this? Further research shows that the aquatic enemy to Stingray was to be Tritor. So he would have been the cgi equivalent to Sauron & Blastarr. Unsure of how Shark-Robs or the Tentacoids were going to done. Maybe as a practical effect? Possibly as cgi just like Tritor but I would think that would be a costly increase for the show's budget with that much cgi going on. 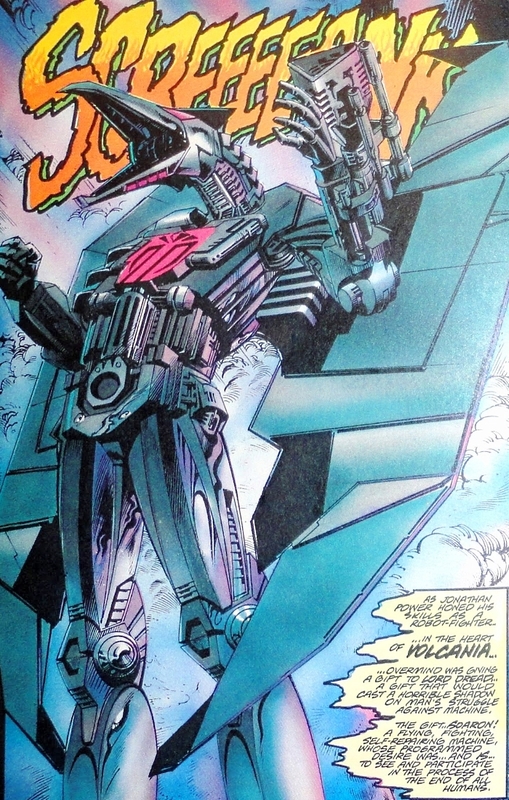 Silvera } A bio~dread creation of Lord Dread. Profile } Sultry, seductive, beautiful. She has a mind of her own and a nagging compassion for living things. Concept created for but never realized on the TV series. Wow, you had me at sultry, seductive, and beautiful! I tried to find some concept artwork, but I struck out.